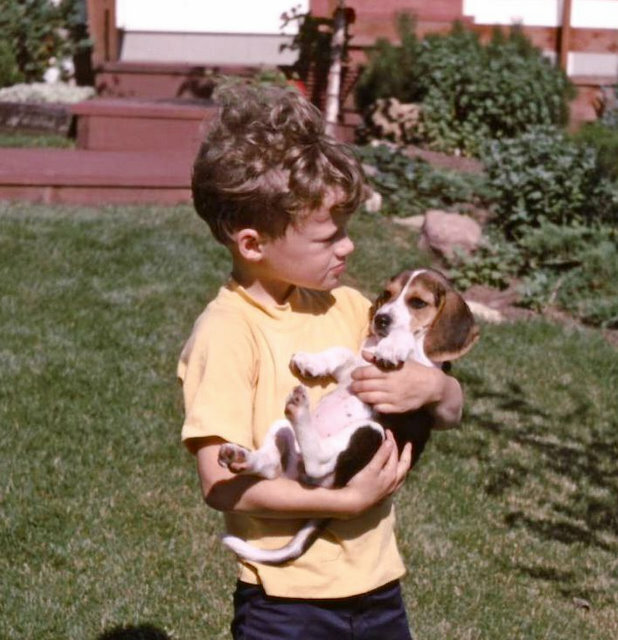 Long before the popular television show was created, Curtis Johnson was called the “dog whisperer” by friends and family. When neighbors had dog problems or needed training advice they looked to Curtis for help. He began working informally with a few dogs from the block, and soon he could be seen walking a large group of neighborhood dogs around Lake Harriet and stopping with the pack at Java Jack’s coffee shop for a post-walk cool down. When Java Jack’s customers started leaving notes for him requesting help with their dogs, he knew it was time to go pro. Curtis was raised with an ever-present menagerie of dogs and cats, starting with a Siberian Husky his father brought home after starting a Lutheran church in Alaska, the first of many Huskies the family would adopt. 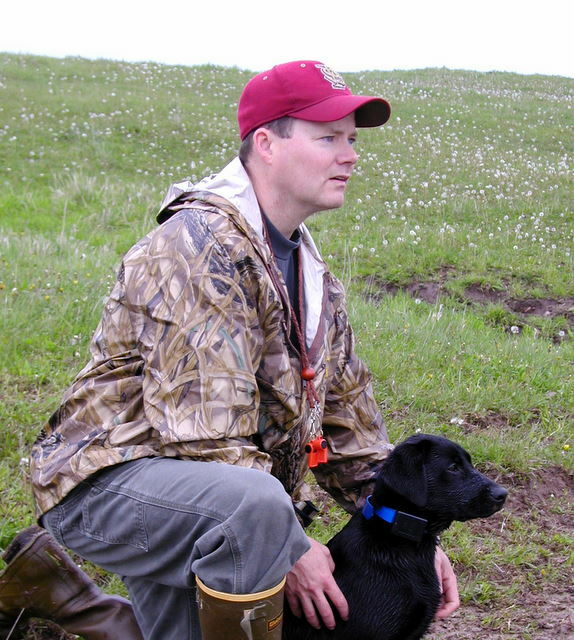 Although he has lived throughout the country and had a variety of careers, one constant for Curtis has been his love of dogs of all sizes and types. Curtis and his family reside in southwest Minneapolis, with ready access to lakes, parkways and abundant open spaces.